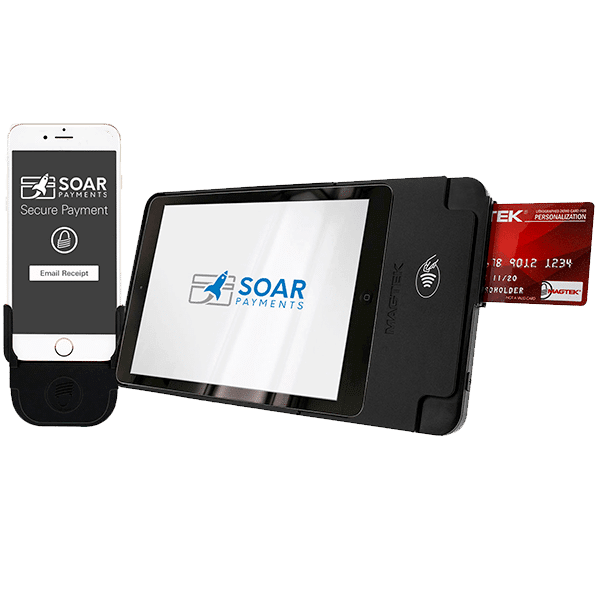 SoarPay Offers The #1 High Risk Merchant Account. Apply Now To Receive Industry Minimum Pricing And USA-Based Customer Support. 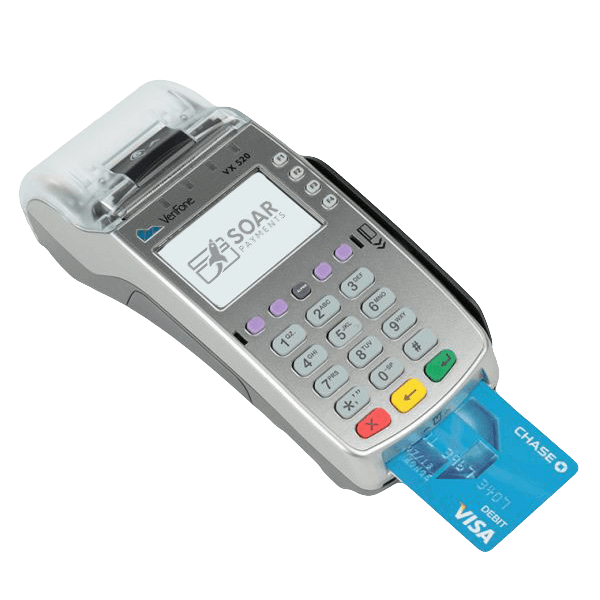 The #1 Choice For High Risk Credit Card Processing. 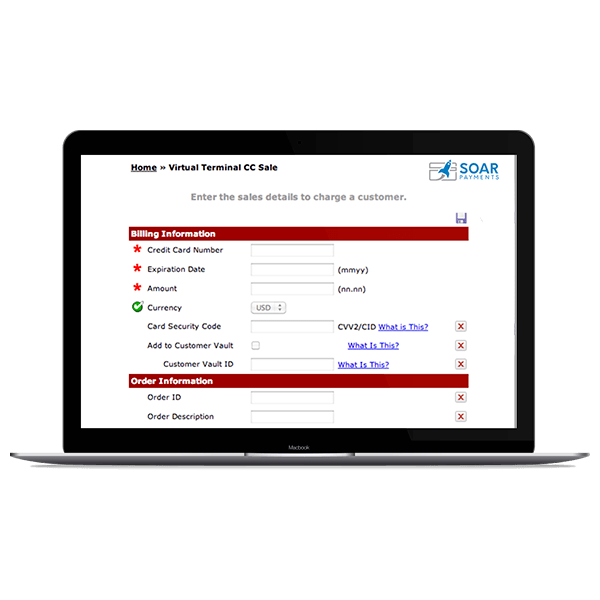 Here are some of the most frequently asked questions about high risk merchant accounts and Soar Payments. What Industries Does SoarPay Accept As Clients? Please note, this is NOT a complete list; SoarPay serves 50+ additional mid and high risk industries, too. Click here to visit our full FAQ page and see the comprehensive list of industries which SoarPay is unable to serve. Do You Provide Merchant Services For Non-USA Clients? Sorry, we are unable to provide merchant services for foreign or offshore businesses, or any company that is headquartered, or operates, outside of the USA. I Have A Startup / Brand New Business, Can I Be Approved? 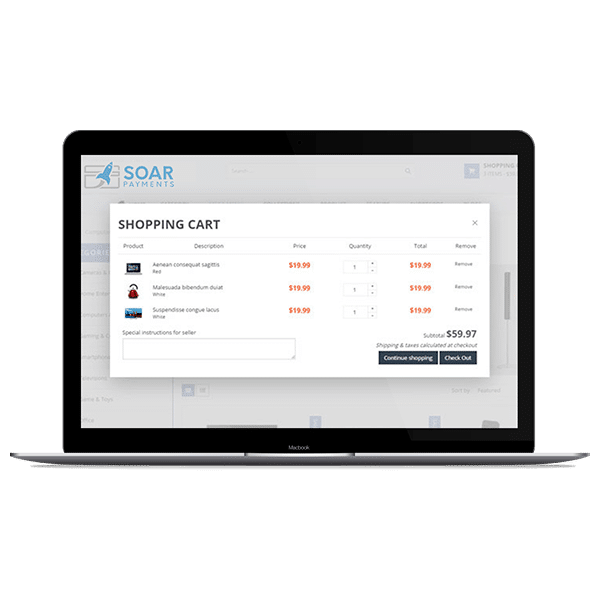 Yes, your startup or new business can be approved by SoarPay for a merchant account. We love startups! When applying, simply provide the owner’s personal bank statements, in lieu of business bank statements. 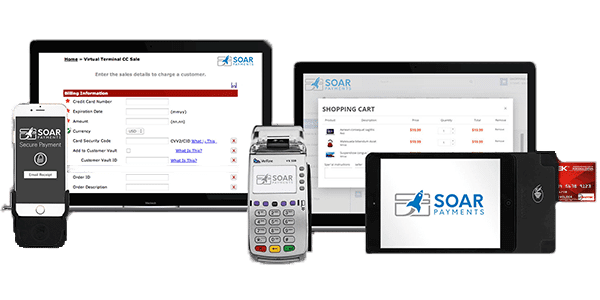 Soar Payments offers all four major types of merchant accounts to merchants labeled as high risk. 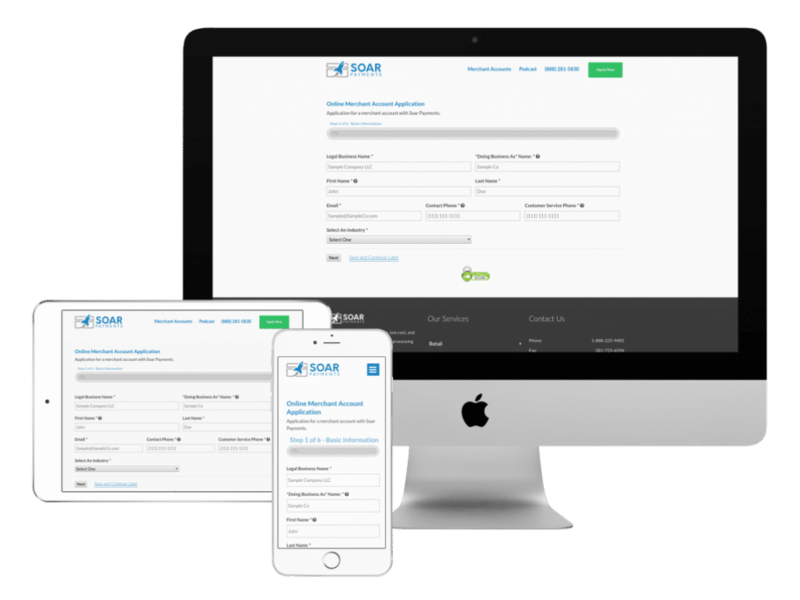 To select an account type, simply choose on your application how your business will accept payments.